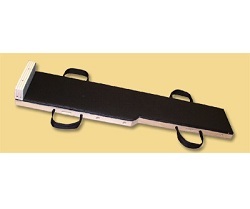 Jansen Piano Dollies, Free Shipping Today! Browse all of our P. L. Jansen piano dollies and moving equipment, on one convenient page. Get the best prices here which include free shipping! Fits most standard digital piano sizes! 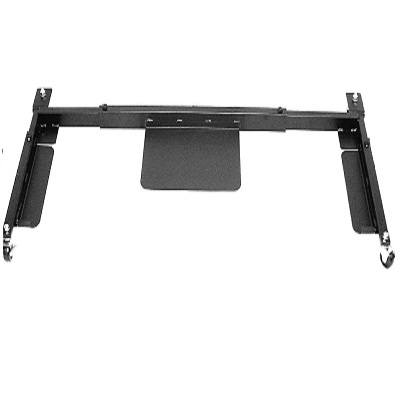 Adjustable for 46 1/2" to 61 1/2"
Available in 5,6,7, and 9 ft.